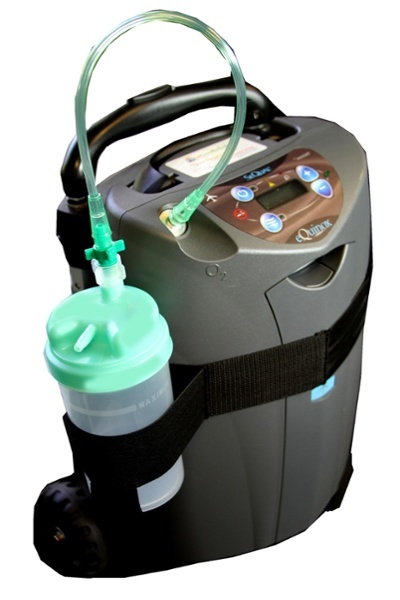 H: 13.6" x D: 7.4" x W: 10.6"
Weighing in at 14 pounds the SeQual eQuinox is the smallest and lightest continuous flow portable oxygen concentrator to offer up to 3LPM on continuous flow. 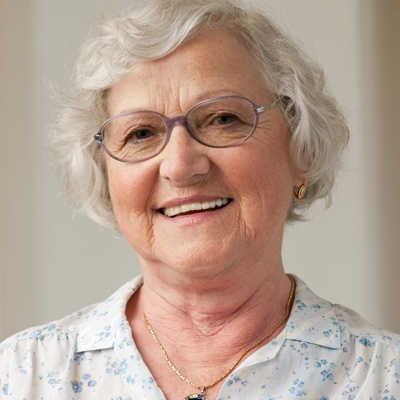 The eQuinox offers both a pulse and continuous flow, while still allowing patients the freedoms of everyday life. Choose from pulse settings 1-6 with 3 additional settings, and continuous flow settings ranging from 0.5-3. The highest pulse setting will deliver 192 mL of medical grade oxygen. 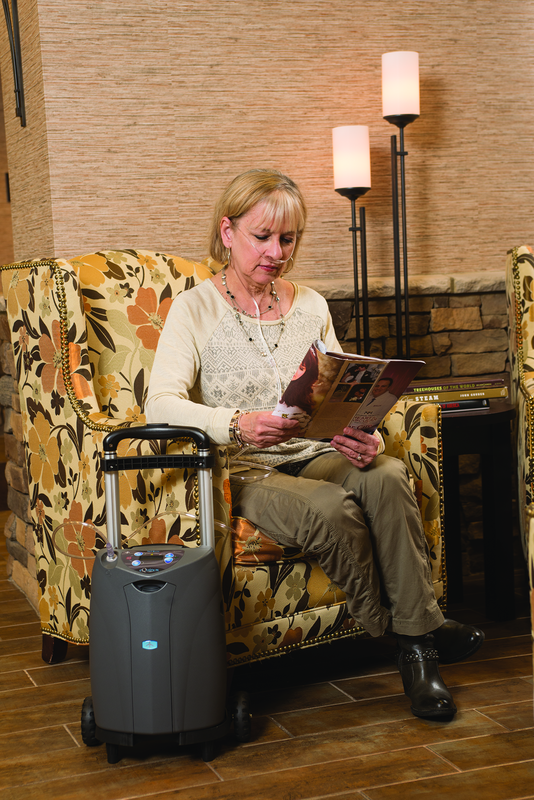 The eQuinox’s small size makes it easy to transport and store, it stands just 10.6” W x 7.4” D x 13.6” H.
When discussing most portable oxygen concentrators they only have 1 option for batteries, however the SeQual eQuinox gives you the option to choose your battery life. There is a 12 and a 24 cell battery to choose from, allowing patients to choose between less weight or increased battery life. 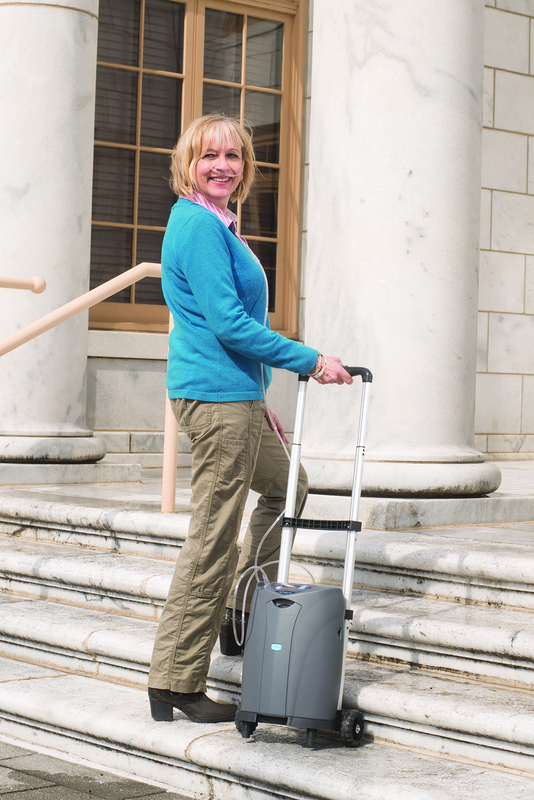 If you are a traveling oxygen patient then the eQuinox portable concentrator is something you will never want to travel without. This is simply because the eQuinox will work on all settings while plugged into the DC power supply, is FAA approved, and gets great battery life! 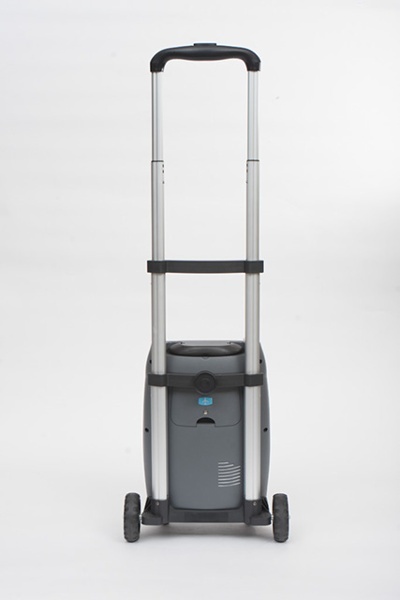 It comes with a wheeled travel cart for easy transportation. 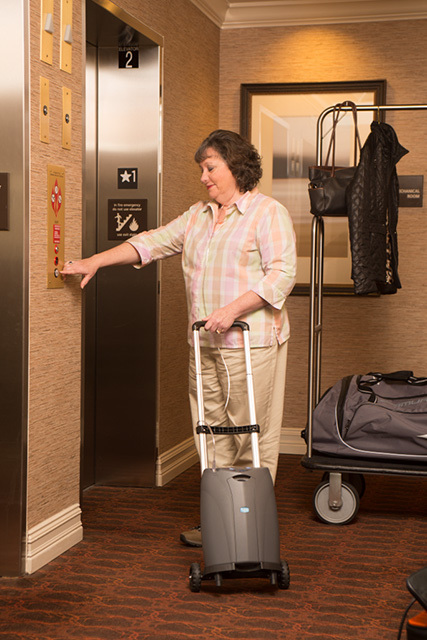 Whether you’re going through the airport terminal or if you are walking to dinner on your cruise ship the travel cart makes pulling your eQuinox seem effortless. 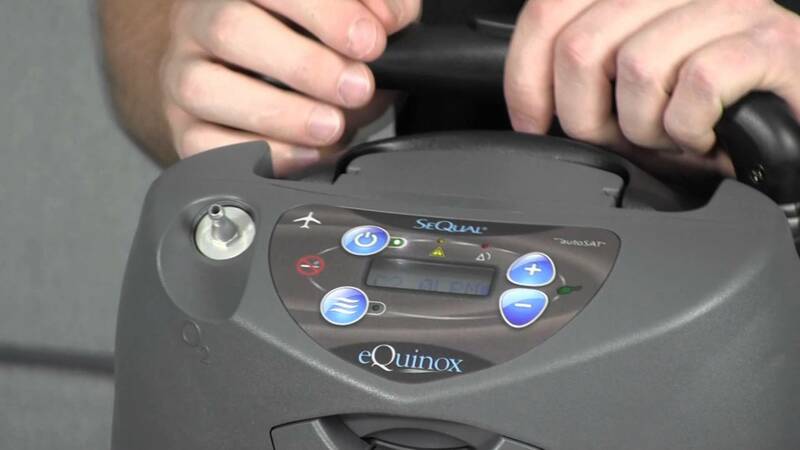 SeQual really had the end-user in mind when designing the eQuinox, they made some major changes and simplified using the machine while making it more advanced. Changing your batteries on the go is no problem with the eQuniox. Unlike it's predecessors in the Eclipse line, the eQuinox has a front loading battery allowing you to easily change batteries on the fly. The control panel is easy to master and will never give you any trouble. You can change flow rates, check remaining battery life, switch oxygen delivery modes, and mute your alarms with the push of a button. Always be aware of battery life with the help of the audible alarms, which clearly announce the remaining battery life to the nearest 25% increment. All audible alarms can be turned up or down to adjust to your optimal hearing level. 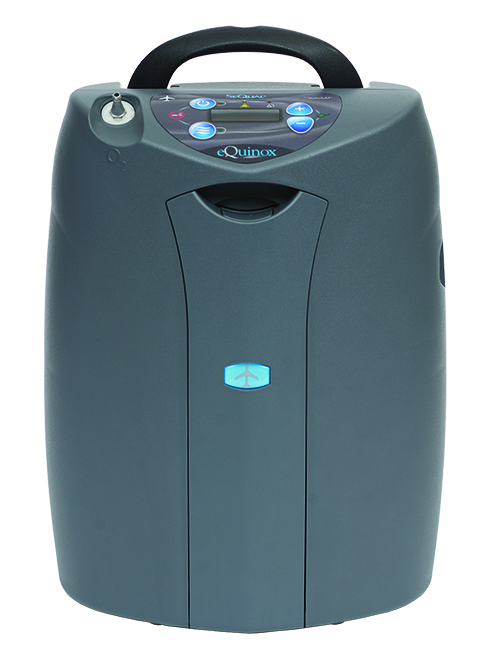 The eQuinox portable concentrator has the capability to be used as a 24/7 machine, which is also capable of being used with CPAP and BiPAP machines. 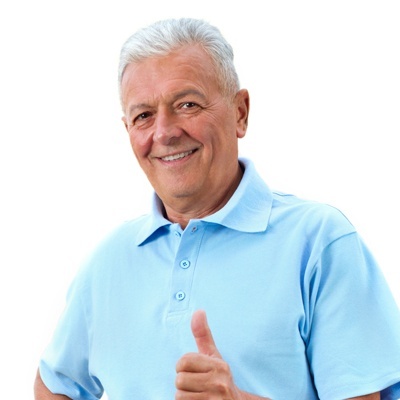 Be assured that you are always receiving your prescribed oxygen amount while sleeping, resting, eating, and exercising thanks to the Auto Stat Technology. Which as the day progresses it is natural for breathing patterns to fluxuate depending on the activity that is being performed, and the Auto Stat Technology accounts for those fluxuations and adjusts to your breathing rate. What Comes With Your SeQual eQuinox? Yes we are! You will notice our badge of approval on this page which notes that we are an authorized dealer. 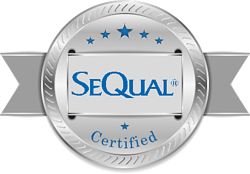 Please make sure any company you plan to do business with is an authorized dealer of all SeQual products. [fa icon="plus-square"] How much does the SeQual eQuinox weigh? 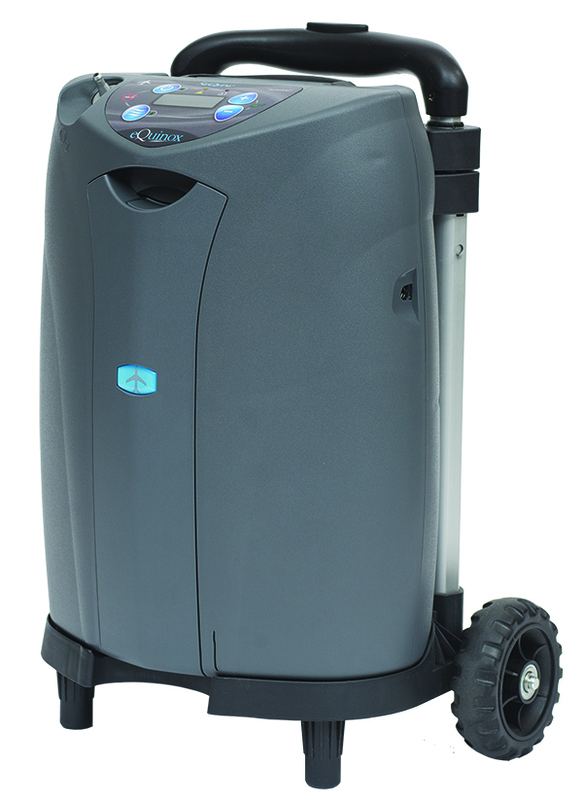 The eQuinox is the lightest continuous flow portable oxygen concentrator to offer up to 3.0 LPM of oxygen at a mere 14 pounds. [fa icon="plus-square"] How big is the eQuinox? The eQuinox stands just 10.6” W x 7.4” D x 13.6” H. Its small size makes it easy to store and it fits underneath the seat in front of you on an airplane without taking it off the travel cart. [fa icon="plus-square"] How long will the eQuinox battery last? The eQuinox gets great battery life for a continuous flow unit. On a pulse flow setting of 2 you can get up to 5.94 hours of use on a single charge. 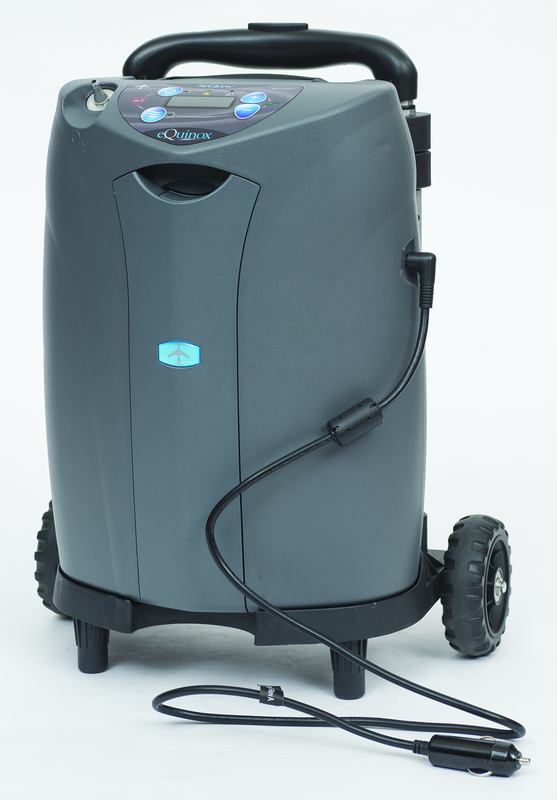 On a continuous flow setting of 2.0 LPM you can get up to 2.75 hours of use on a single charge. [fa icon="plus-square"] What is the best way to recharge my eQuinox battery? There are 3 different ways you can recharge your battery; the AC power supply, the DC power supply, and the optional external battery charger. The AC power supply and external battery charger will be the most efficient options, as they don’t have any restrictions. The DC power supply will only recharge your battery if you are using your concentrator on an oxygen setting of 4 pulse or 2.0 LPM or lower. [fa icon="plus-square"] How long does it take for the eQuinox battery to recharge? SeQual states that your battery will take anywhere from 1.5 to 3.5 hours to reach 80% charge depending on if you are using the concentrator while you charge and what setting you are using your concentrator on. 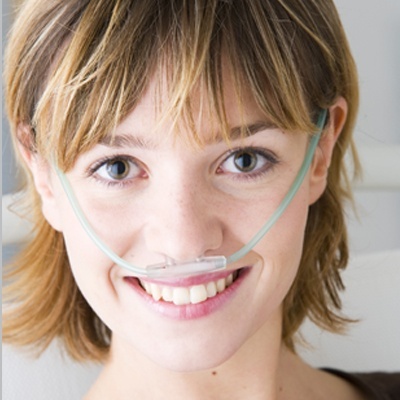 The SeQual eQuinox offers both pulse flow and continuous flow oxygen delivery. It offers pulse flow settings 1-9 and continuous flow settings 0.5-3.0 LPM. 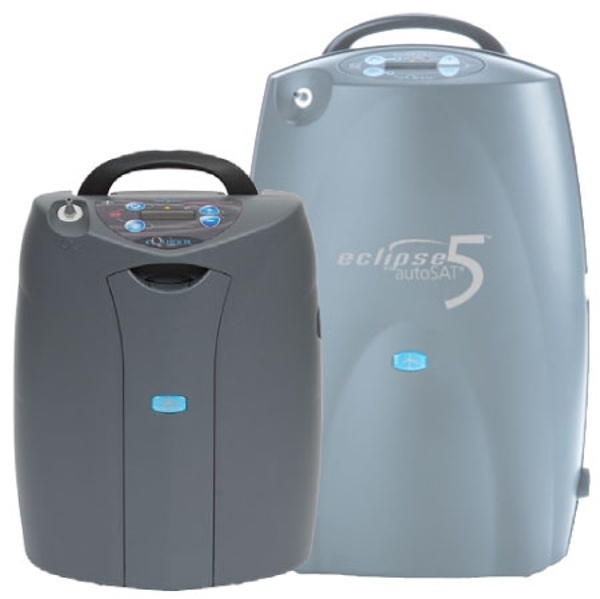 [fa icon="plus-square"] Is the eQuinox a loud portable oxygen concentrator? The eQuinox registers at 45 decibels on a setting of 2.0 LPM. This is a little bit louder than other concentrators, but not my much. It’s still quieter than a running refrigerator or a normal conversation so you don’t have to worry about it being invasive. The eQuinox has an operating altitude range of 0-13,123 feet. If you go above 13,123 feet the concentrator’s performance may suffer.  [fa icon="plus-square"] How can I purchase the SeQual eQuinox? Simply give us a call and speak with one of our respiratory specialists! They will take the time to answer any and all questions and they can help you get the SeQual eQuinox or they will find a unit that better suits your needs.